GIVEAWAY: JoyBound Apparel | All Things Ali J. For this weeks giveaway I’d like to introduce you to a company I’m crushing hard for. 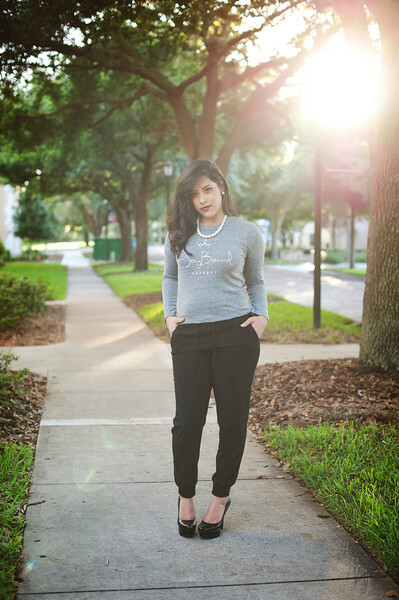 Meet JoyBound Apparel and it’s founder, the lovely Mia Eliza! JoyBound Apparel provides comfortable, chic and affordable clothing but most importantly, encourages its wearers to seek joy in everything they do. With an attitude of optimism in everyday decisions and a sense of accountability for the direction our lives go in, each of us holds the power over our own happiness. Express yourself and your own mission in life by wearing JoyBound Apparel – A fun lifestyle brand meant only for those who want to grab life by the horns and decide to choose joy! They recently made a promise to their customers to do better when it comes to philanthropy and humanity. One way they have done this is by increasing their donations from $1 per shirt to $5 per shirt. They’ve also added on a new charity – water.org as a way to help them in their efforts to bring clean water to those who are truly in need. It truly is a pleasure to support a company who tries their very best to give back and make this world a better place! 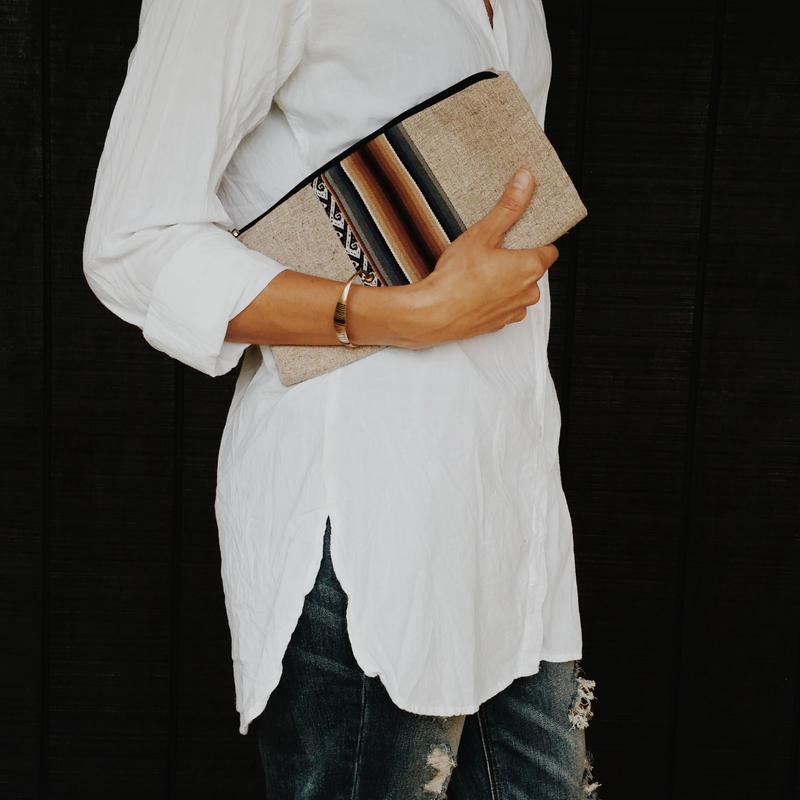 Up on this months giveaway is the Sucre Clutch. 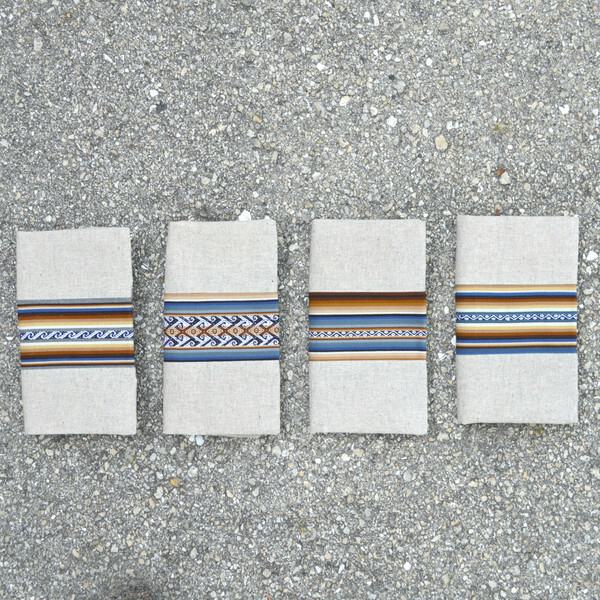 Handmade by a hard working, native Bolivian, who supports her family doing what she loves and making these beautiful pieces! I fell in love with it’s design and versatility and mine immediately has become one of my staple items! Head on over to my Instagram account to get details on how to enter and don’t forget to subscribe to our mailing list to the right so you can be notified of upcoming giveaways!